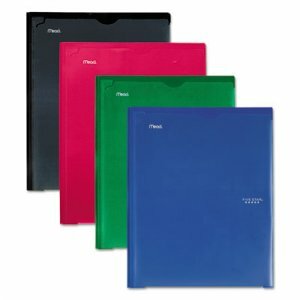 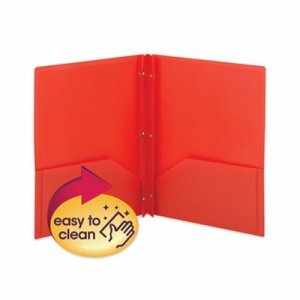 Plastic folder features durable one-piece construction and lasts all year. 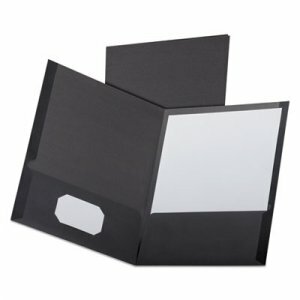 Cover is die-cut to include a clearview pocket. 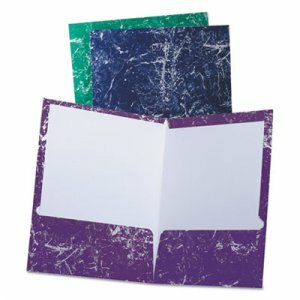 Three prongs securely hold three-hole punched paper. 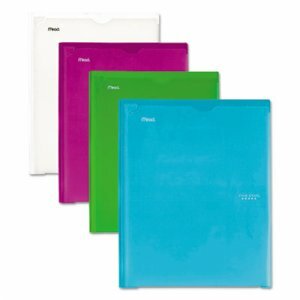 Two horizontal pockets store loose notes and assignments. 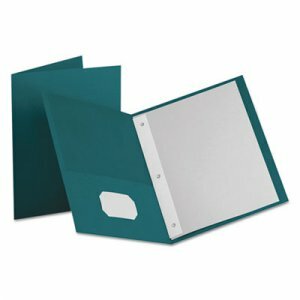 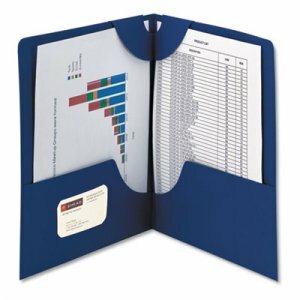 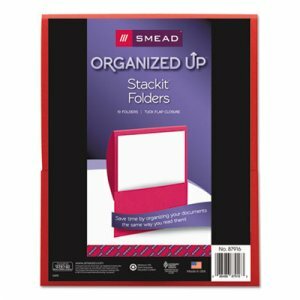 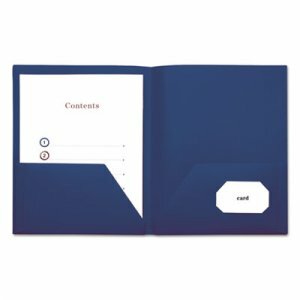 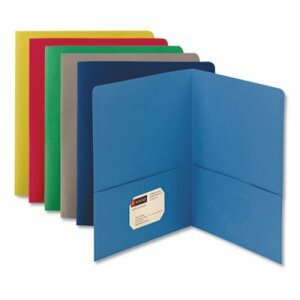 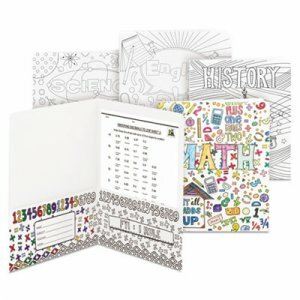 Holds standard letter size sheets.